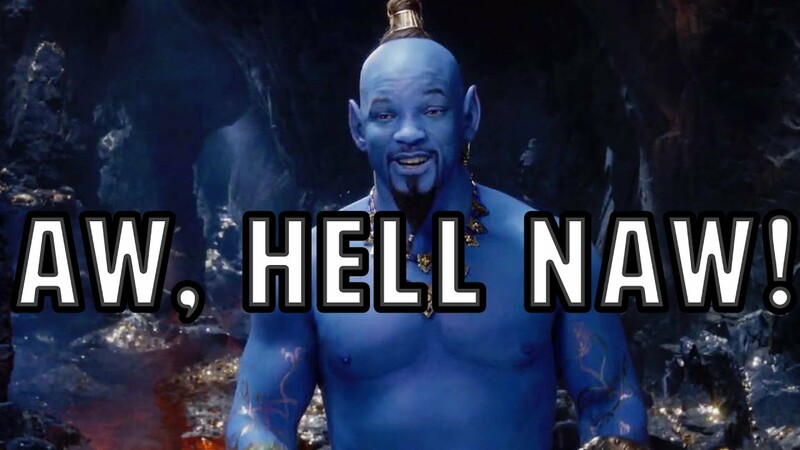 Well, Disney has finally dropped a decent look at the new Aladdin movie and…well, we’ll post our reaction at the end. In all fairness, the city of Agrabah looks great, the colors seem bright and sharp, but some of the CGI…um…yeah. Seppin is actually okay with Will Smith’s look, so there’s that. Was anyone else hoping for this?